Some Think Earth units will have interactive materials for students. As these materials become available, they will be posted here. 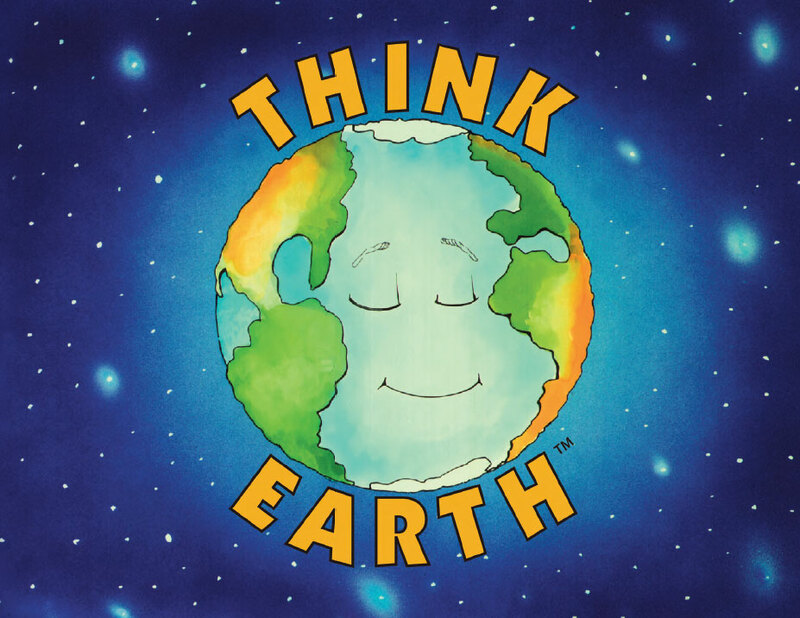 Watch the Think Earth Video!